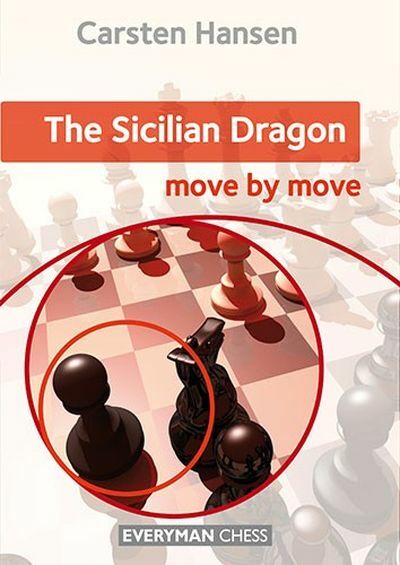 The new work of grandmaster Alexei Kornev offers the readers of Chess Stars Publishing a full repertoire for Black in two volumes, based on the moves ...d7-d5 followed up by ...c7-c6. Kornev does not confine himself to dry variations, he also aptly explains the ideas behind them. 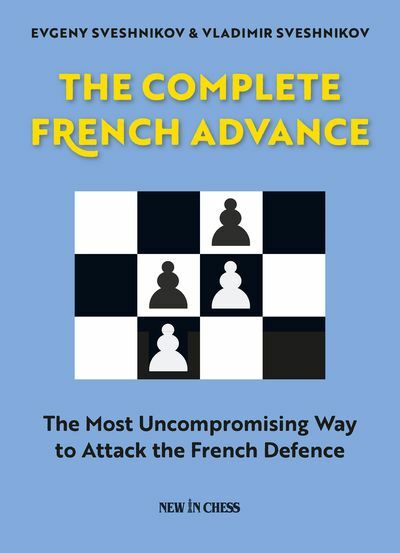 Thus his book should serve a wide range of players - from club amateurs, up to grandmasters. The Slav-Caro-Kann connection allows Black to sidestep many opening variations. 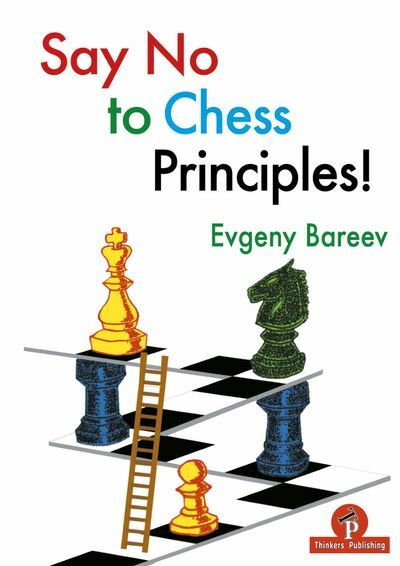 For example, after 1.d4 d5 2.Nc3 he simply goes 2...c6, avoiding the main line of the Veresov System which arise after 2...Nf6 3.Bg5. 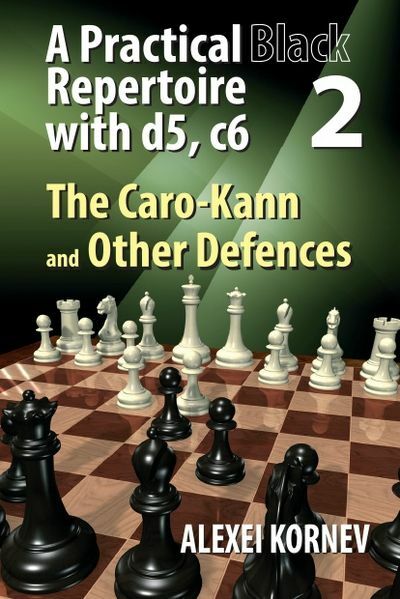 In the London System after 1.d4 d5 2.Bf4 c5 3.e3, Black could directly exchange on d4 - 3...cxd4 4.exd4, obtaining a harmless sideline of the Caro-Kann - 1.e4 c6 2.d4 d5 3.exd5 cxd5 4.Bf4.